Companion app now available for iOS and Android devices. 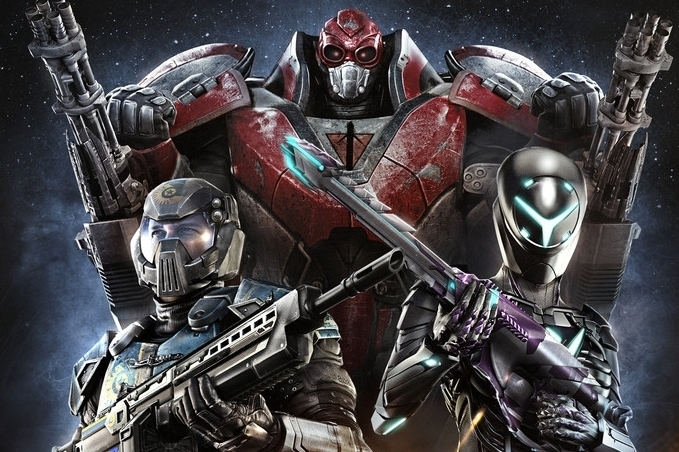 Sony Online Entertainment has released a free companion app for its MMO first-person shooter PlanetSide 2. Titled PlanetSide 2 Mobile Uplink, the app provides a comprehensive guide to all of the classes, vehicles and guns in the game, along with plenty of live stats and leaderboard results directly from the game. Mobile Uplink is available for both iOS and Android devices, and you can grab the app from the download links below.